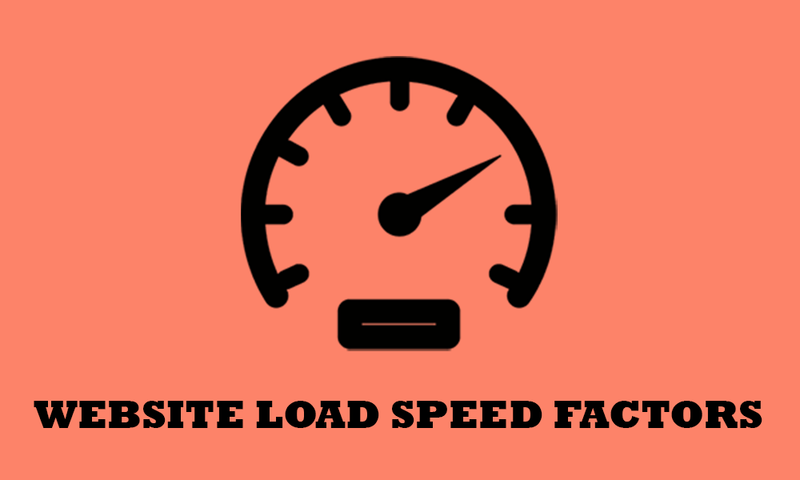 Website load speed is currently a hot topic given that Google has recently announced the inclusion of mobile load speed as a ranking factor. Not only does mobile speed affect your SEO but it also affects the overall user experience and thus the conversion rates on your website. Here is a list of factors that you can concentrate on in order to further improve your mobile load speed. Gzip compression is a technique of compressing files (CSS, HTML) so that they can transfer faster between the server and the browser (network). Since CSS and HTML have a lot of repeated text and whitespace, Gzip locates strings of similar code in a given file and replaces them resulting in smaller file sizes. Gzip compression can be enabled at the server level and result in at least 70% reduction in the overall file size. Server response time is the amount of time it takes for a server to respond back when a request is sent to a server. According to Google server response time should be less than 200ms. It is important that you pay attention to the server that you will be using for your website or web application as this will have a direct impact on your overall page load speed. Traffic – The amount of traffic you receive has a direct impact on the server response time. If you receive higher traffic than you initially estimated then this would put a load on the server’s resources and increase the amount of time that the server takes to respond to requests. Server Configuration – Web hosting companies offer different levels of hosting. This includes shared hosting, dedicated hosting, cloud hosting and Virtual Private Servers. Each of these servers has different levels of configuration in terms of hard disk space, bandwidth usage, Memory etc. It is important that you consult an IT consultant or a web developer who can help you choose the right plan based on your requirements. Database Optimisation – Slow performing databases can also affect the speed of a website especially if your website relies on retrieving data from a database in order to load a page. Some of the actions that can be taken to improve the efficiency of a database include, re-writing the queries, using appropriated indexes, changing the schema and using external caches. To improve the server response time it is important that you collect all of the above data, analyse it and take corrective action from time to time. In order to improve the page load speed, the aim should be to reduce the number of files so that lesser requests are made to the server. Combining each of these files will drastically reduce the number of files that need to be fetched from the server in order to display a webpage, therefore, reducing the overall page load time. The above method should only be used by experienced web developers. A URL Redirect is a process of automatically taking a user from one URL to another. A URL Redirect Chain occurs when there is more than one Redirect between the original URL and the final URL. URL Redirects are implemented by web developers for a variety of reasons including restructuring websites whereby deleted URL’s are often redirected to new URL’s. If you are using third-party advertising/analytics platforms or software such as Google Analytics, Adroll or Facebook chances are you will see this as a possible cause for a slow page load speed because of a redirect chain. Having too many redirects in place can cause page load speeds to slow down because additional HTTP requests to be made in order to render the page on the user’s browser. This essentially means that when a user revisits the same website again, the browser will load some of the files of the website using its own cache rather than having to send HTTP requests for each and every file. 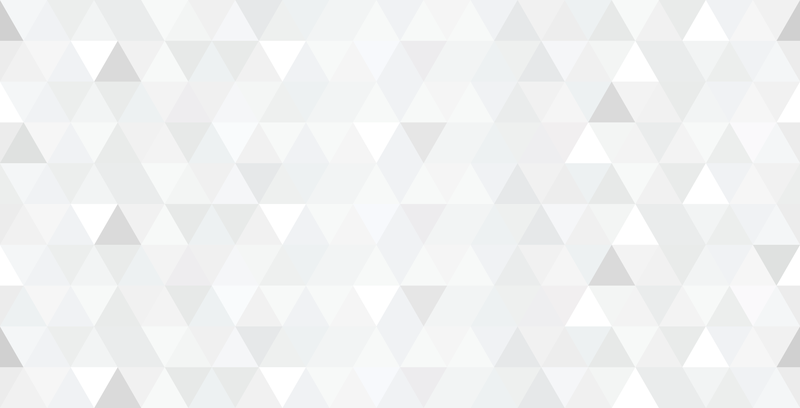 Lesser HTTP requests translate to lower load time for the website. As per Ilya Grigorik from Google, Images often account for most of the downloaded bytes on a web page and also often occupy a significant amount of visual space. As a result, optimising images can often yield some of the largest byte savings and performance improvements for your website: the fewer bytes the browser has to download, the faster the loading time for a web page. Images also play an important role when it comes to achieving higher conversion rates, especially so if you run an eCommerce store. So eliminating images is not the solution but compressing them carefully is. In a classic setup, there is a single server that hosts a website and delivers the content to a user’s browser. If this server suddenly has a lot of load on it then this will lead to slow page load time. Also if the server is far away from the location of the user this may add to the amount of time that it takes to load a website, refer to the concept of latency. With a CDN the files of a website or a web application are distributed amongst a network of servers that are distributed globally. This essentially means that rather than depending on a single server to host the contents or files of a website, you are utilising a network of servers to load the same content. When a user requests a website or a web application through their browser, a CDN will process this request from the closest server from the user’s location. This leads to faster load times. There are plenty of CDN providers in the marketplace offering free and paid solutions. Each of these providers has detailed guides available for implementing the CDN correctly and it is best you follow these guides. You will essentially need to change the DNS records and set the caching for your website. If you are not comfortable or don’t have advanced level knowledge it is best you engage a web developer or a digital agency to undertake the job for you. It should also be noted that if you are using a caching plugin as mentioned above then you will have to set up your CDN in a slightly different manner so that no clashes occur.